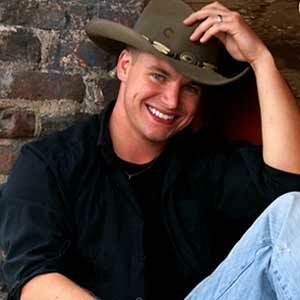 Danny Lee Dunn has a dynamic vocal range and easy going country style to his vocal performance. He draws off influences such as Milsap, George Strait and Steve Miller Band. Danny is a singer/songwriter here in Nashville. He plays nightly on broadway and tours the country opening for major acts. He is making a name for himself as a young talent here in Nashville.